I am thrilled to be back home in the Southwest where I can utilize my training over the last twelve years to serve YOU! I grew up in Phoenix, AZ and have always been interested in health. In fact, I chose to read books on therapeutic touch and sports medicine as a soccer player and long distance runner in high school. My grandmother and mother soothed any ailments that my two brothers or I had with natural medicine. They encouraged us to trust the wisdom of our bodies to heal without chemicals. I received a B.S. in psychology with a focus on community health from Northern Arizona University in 2008. This allowed me to start understanding the connection between mental health and physical health. I attended the University of Oregon for my last semester and furthered my experience in the field of alternative medicine while working with Luke Adler, DOM, L.Ac. for over two years. 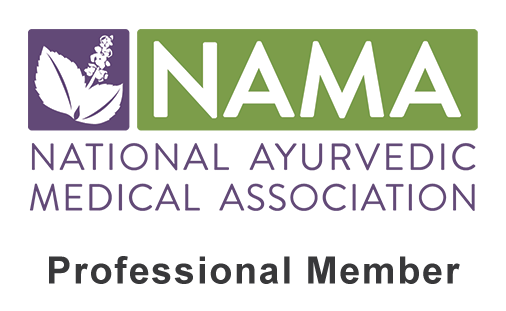 I furthered my education while attending Bastyr University, an accredited Naturopathic Medicine school and the first place in the country to offer a Master’s in Ayurvedic Sciences. Naturopathic doctors are considered primary care providers in many states and Canada with a broad scope of practice. These experiences throughout my life have ignited me with passion and knowledge around what Natural Healing entails. I am eager to learn more from each and every patient as well as collaborating with other practitioners. Finally, with an amazing opportunity to study in India at an Ayurvedic college and hospital, I understand on a deeper level how important culture and mind-body medicine is to one’s well-being. I welcome you with open arms to travel the road to better health!